So this past week (exactly a week today) I moved into college and started classes on Monday. And while I’m so grateful for this new chapter in my life and just to be here a huge wave of homesickness crashed over me yesterday. It was that desperate cry of I want to go home. So I thought today I would address how I am dealing with homesickness to hopefully help someone else who is struggling with it. ADMITTANCE- Homesickness is a totally normal occurance and telling yourself that it’s okay to feel this way is one of the first steps to getting over it. PRAY- One of my steadfast pieces of advice on my blog is to pray. Prayer is our own special communication with God and in that time you can lay out how you’re feeling and ask for a sense of piece over your heart. JUST CRY- Yep, that’s right just let it out. Holding in how you’re feeling is not only unhealthy but it hurts. Giving yourself time to process how you’re feeling and allowing yourself to be upset (and cry) releases your emotions, gets it out of your system and you’ll feel much better. CALL/SKYPE/TEXT YOUR MOM OR FAMILY- Just hearing from your family and getting their reassurance that you’ll be fine can make you feel instantly better. My mom is actually really great at that. 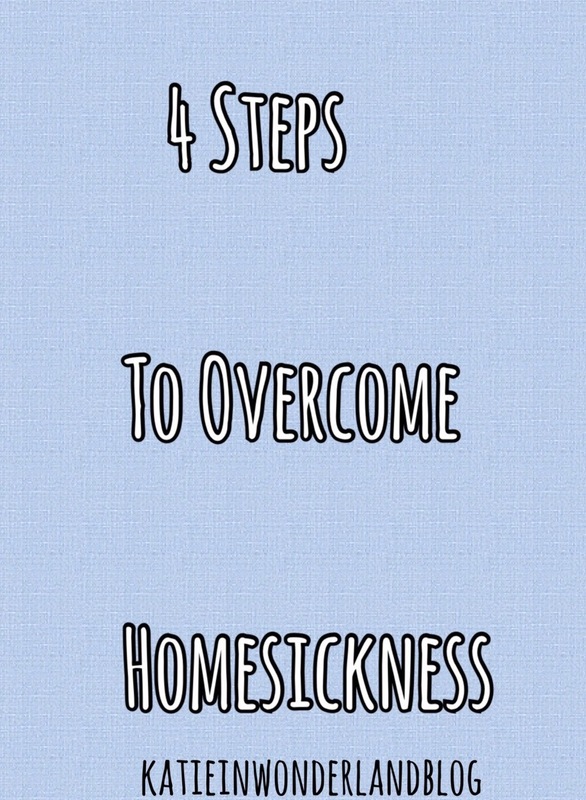 While these are tips for homesickness please know that if you’re not homesick that’s normal too and some people are just better with change and leaving home than others. I just want to address the quote in the featured image real quick. I just think that it is so profound and just so real. You really can’t go back because of all the new that is in front of you. Okay I’m done being philosophical.